Media Pending message for every single clip in Premiere Pro CC 2018. Media Pending issues and it would not load. Open the project and before trying to play anything Close all other Open Sequences. Especially the longest sequence, If there is any. Close Bin with OPEN thumbnails. Quit. Then Force Quit it if It’s not responding. Reopen Premiere Pro, Open Project. Best editing practice to avoid Media Pending in Premiere Pro CC: Do not leave Large Bin and Large Sequence Open. It disrupts the media cache which leads to Media Pending Issue in Premiere Pro. Another Solution to solve Media Pending message in Premiere Pro CC is, right click on the footage in the timeline, Click Enable, and then Right Click again and Click Enable Again which may work, if its’ a single clip media pending issue in Premiere Pro. It’s the solution provided in a few youtube video for premiere pro cc media pending issue. Unfortunately, it doesn’t work for the entire timeline media pending after multiple attempts. Hope this helps. Please leave a comment to confirm this worked for you. 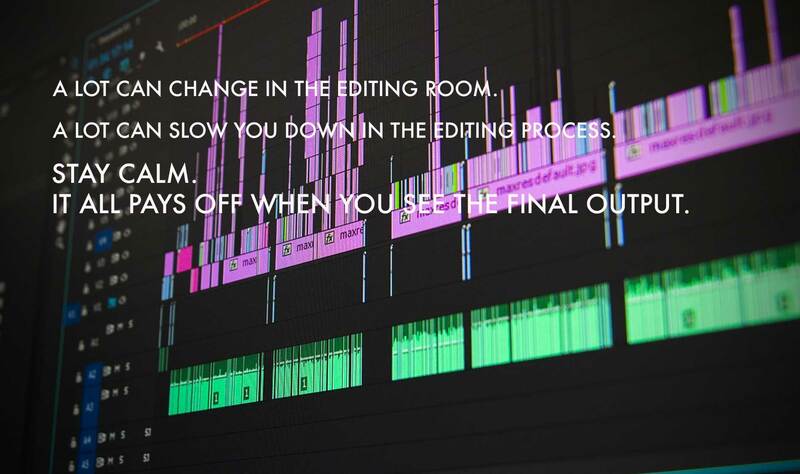 I’m sure this would help other frustrated premiere pro users. I’d like people myself to find this thread which took a lot of trial and error to solve this. Thank you. Previous Post: « What camera, lenses and gears that I use to produce my video and photography content?